Hands up if your kids love science! Mine do. 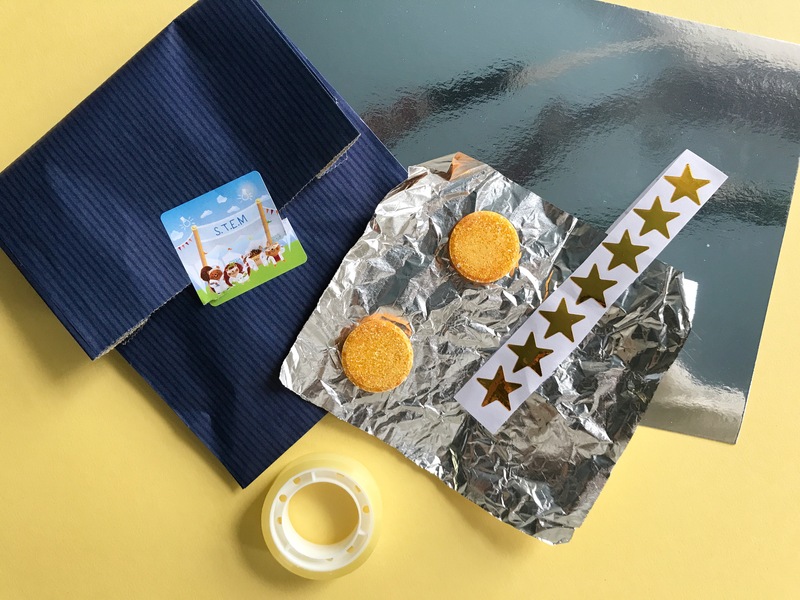 A couple months ago, I shared a review of the fabulous Weekend Box Club activity boxes, which offer a mix of crafts and baking, and were a big hit with my boys. So when we heard that Weekend Box Club were now also STEM boxes, I jumped at the chance of reviewing one of these for you too. Disclosure: We were sent a Weekend Box Club STEM box free of charge, in return for an honest review. All words and opinions are our own. 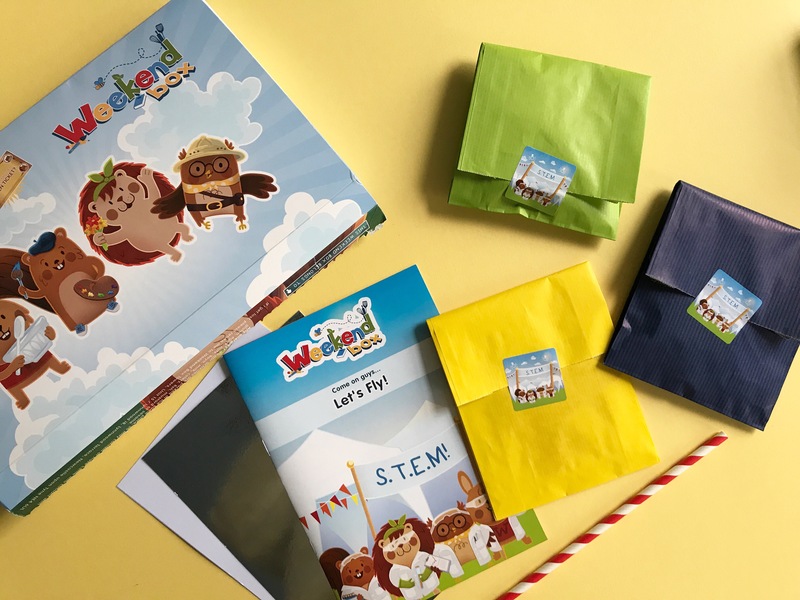 For those who haven’t heard the term before, STEM is short for Science, Technology, Engineering & Maths, and the Weekend Box Club STEM boxes offer educational STEM activities for kids aged 7-12. Since Oskar is 8, he was the perfect target audience to test it out. The box we were invited to review had the theme <<Let’s Fly!>> Just like in the other Weekend Box Club boxes, the activities each come packaged in little paper bags which include everything you need – apart from some staple items such as pens, scissors and a ruler – and are introduced by the crew of cute Weekend Box Club characters Wooster Rabbit, Sammy Squirrel, Oswald Owl and Hattie Hedgehog. 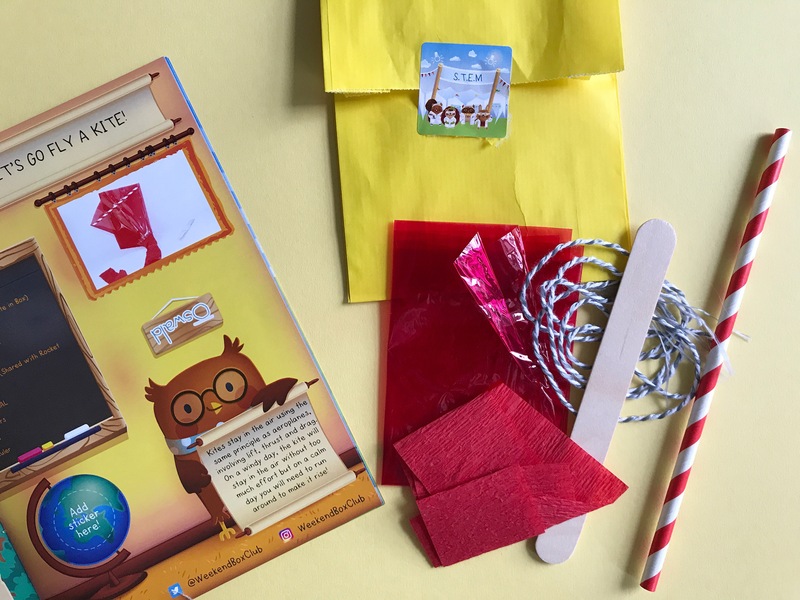 The <<Let’s Fly!>> box contained three experiments all related to the theme of flying, and also includes a little booklet which has all the instructions as well as some additional facts, puzzles and jokes. 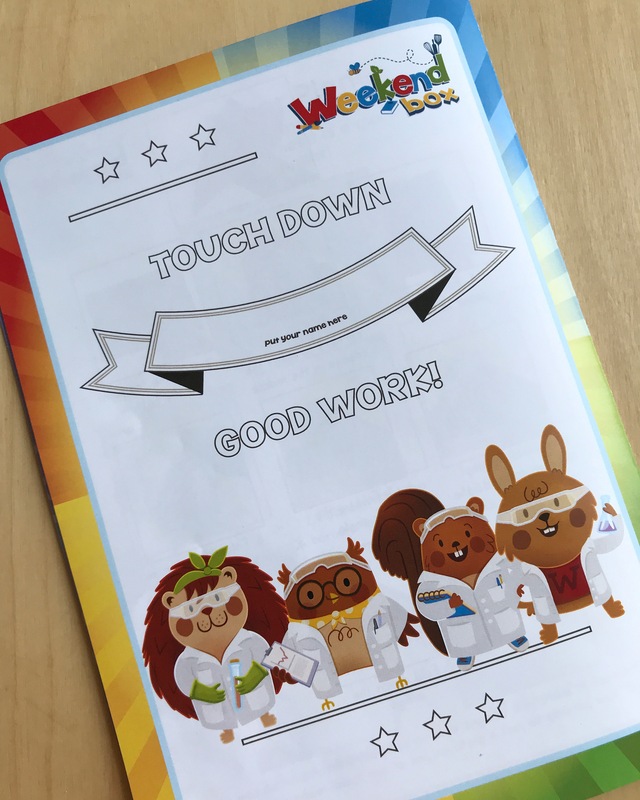 On the back of the booklet is a certificate that you can also colour in and write in your name once you have completed all the activities, and the inside of the box also had a door hanger to colour in and cut out. 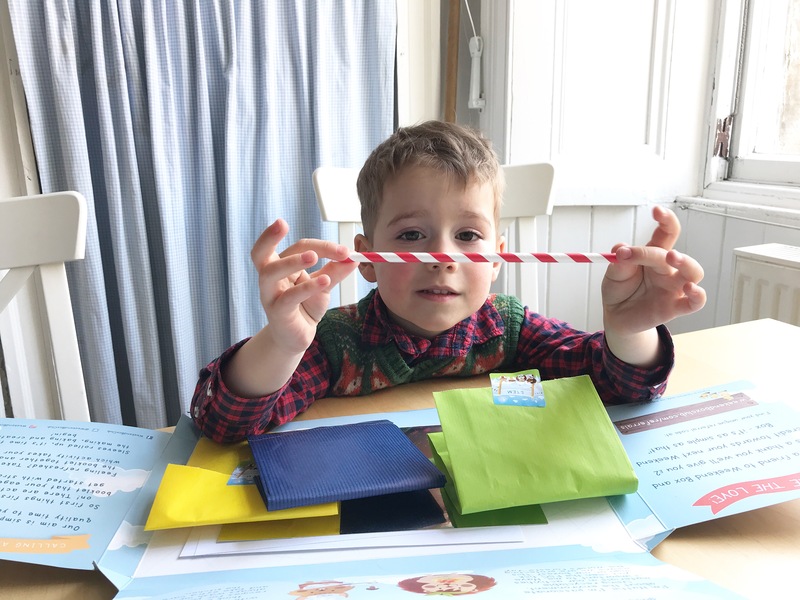 We started with the activity <<Let’s Go Fly a Kite!>> Although the box is aimed at ages7+ Oskar’s little brother, who is only 4, wanted to join in which actually worked out okay – as well as learning how to make a kite, we had some added team work skills thrown in for good measure! 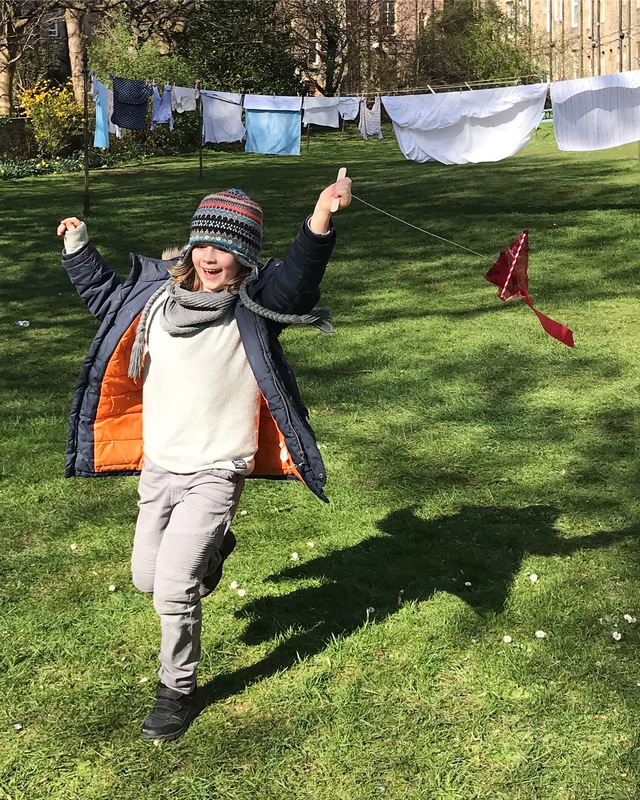 Following the instructions, the kite was quickly assembled, which we later tried out in the garden. Unfortunately it wasn’t it a very windy day, so as the instructions suggested we had to run around a lot to make it fly. But in Scotland, the next windy day is never far away, so I’m sure we will be able to fly it properly soon. 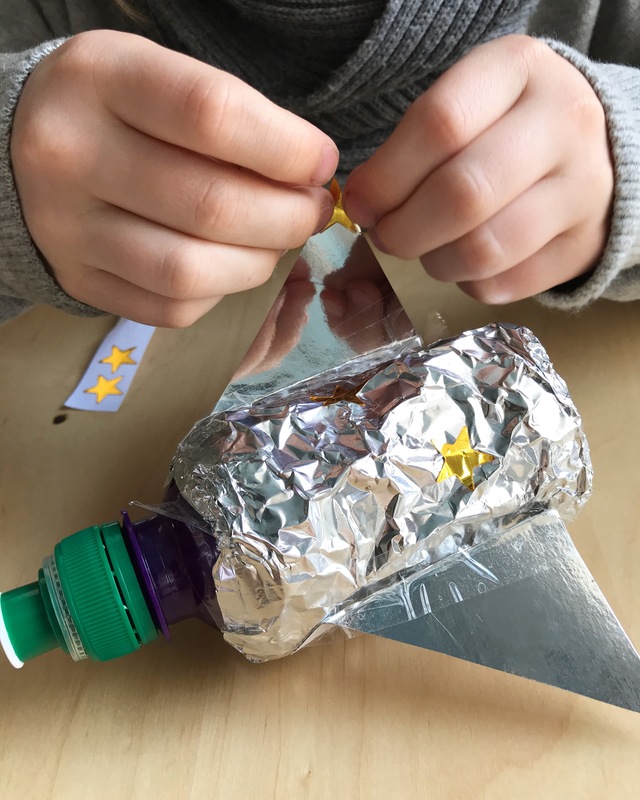 Next, we tried the<<Make a Rocket!>> activity, which required an empty 200ml plastic bottle with a pop up sports cap, as well as the tin foil, star stickers, and silver cardboard provided. Again, my 4 yr old wanted to join in but luckily we had enough empty plastic bottles. 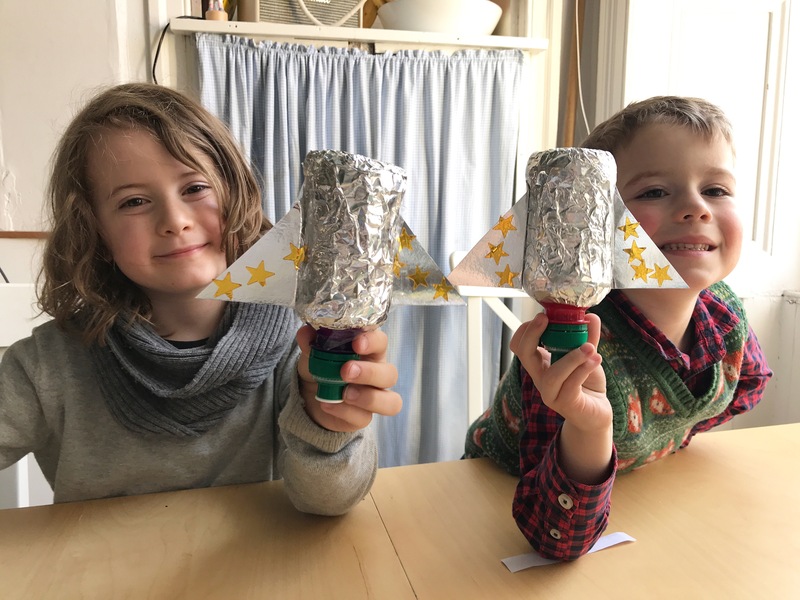 The first part was making the rocket – we decorated the bottles with the tin foil and stars and made wings out of the silver card (we needed some spare tin foil from our kitchen supplies for the second rocket, but the star stickers and card stretched to both). 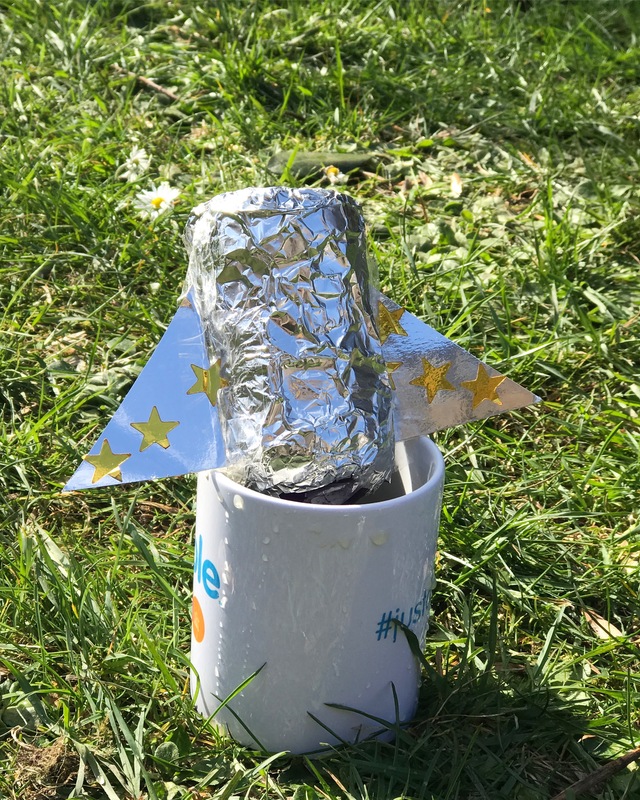 The second part was letting the rocket fly, which we also did in the garden. There were two effervescent tablets provided, which you had to add to your rocket after half filling it with warm water, with the pop up cap pushed in. Then quickly give it a shake, place it upside down in an empty mug, and step aside. Whoosh! 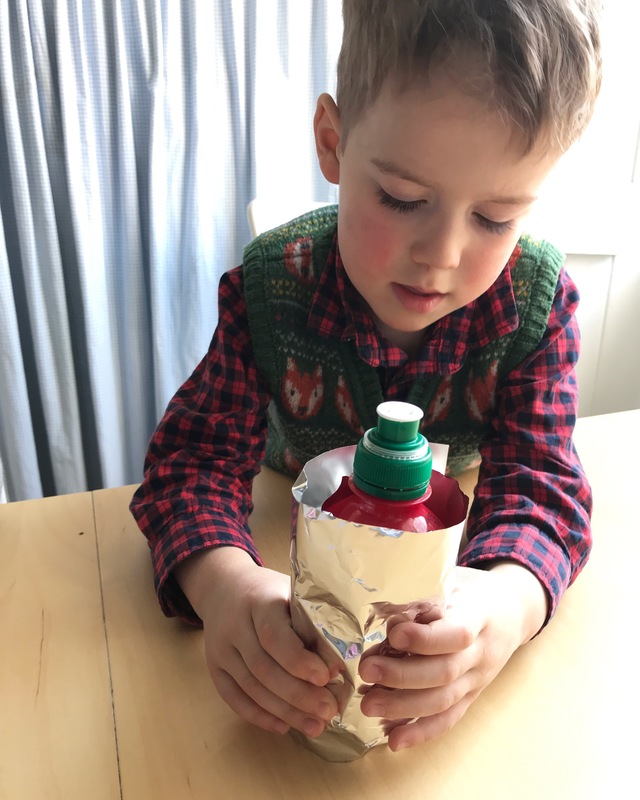 Our first attempt didn’t go very far, but we had bought a another tube of fizzy tablets at our local pharmacy for a couple of quid, so that we could do more rocket launches and so that both boys could have a go at launching their rockets. We experimented with the amount of water, and got one really good launch where it shot at least a couple of feet if not more in to the air. 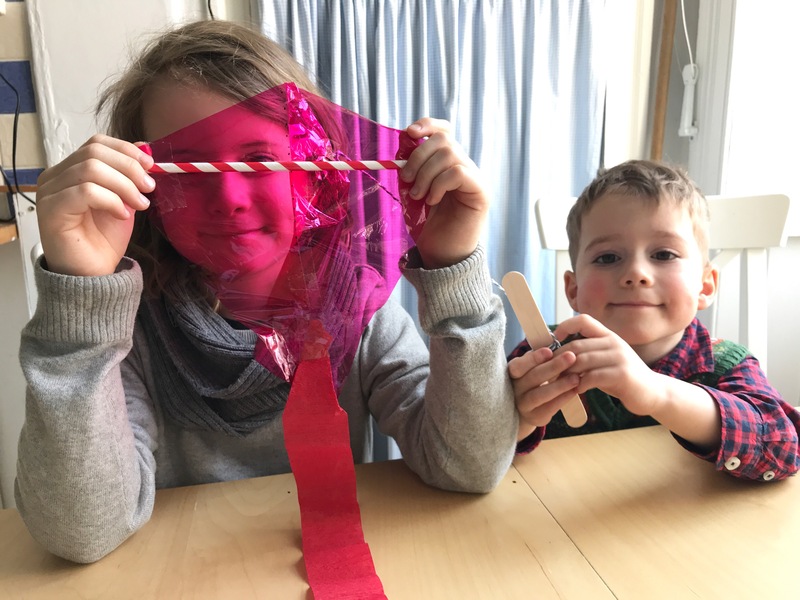 The final experiment in the box was making helicopter pin wheels, but we actually recently made some pin wheels for a Spring tutorial to be posted here on the blog soon, so the boys weren’t interested in making pin wheels again so soon. 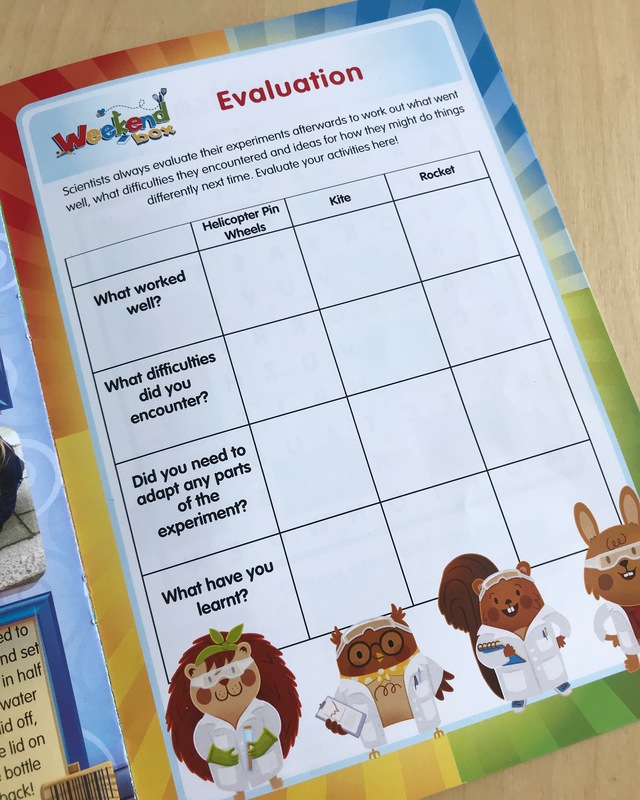 In the little booklet there is an evaluation sheet in the booklet where you can note down your observations for each experiment – what worked well, what difficulties did you encounter, did you need to adapt any parts of the experiment, what did you learn? 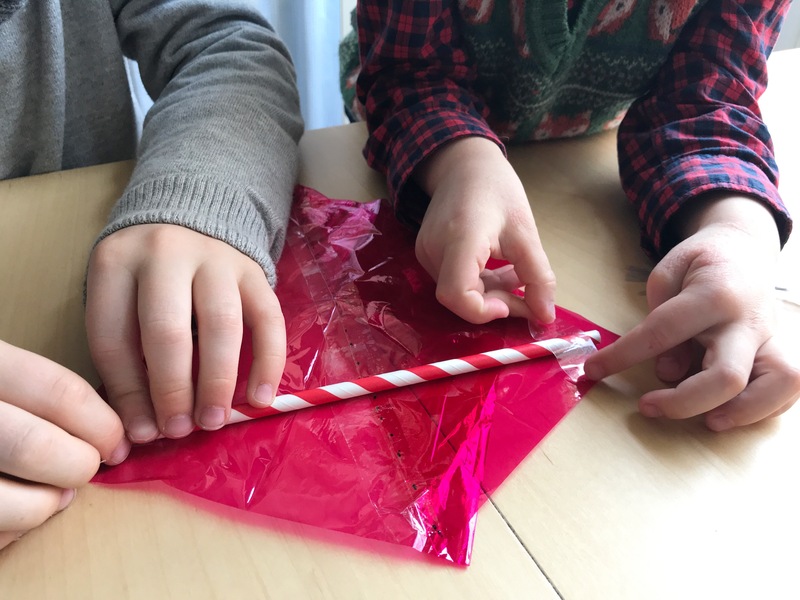 There’s also some further information about the principles of flight, and step-by-step guide for folding two different kinds of paper plane. All in all, I would say the box was a success with my boys. 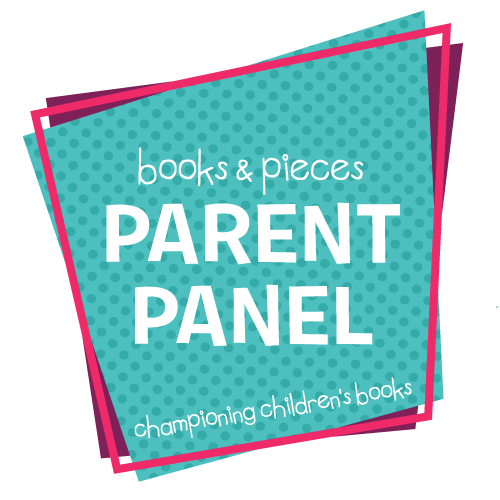 You get both education and entertainment, and at just £8.95 per month (including postage) I think it’s good value for money. I’d definitely consider a subscription for example as a future birthday present. You can find all the details about the STEM boxes on the Weekend Box Club website. My kids also love weekend club box. They have once done it with winter theme and they totally enjoyed it. What a fun subscription. I sometimes lack a bit of imagination for things to do with Erin so this would be perfect. 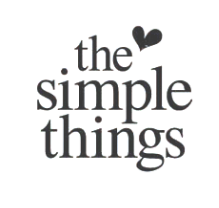 Oh I love this idea! 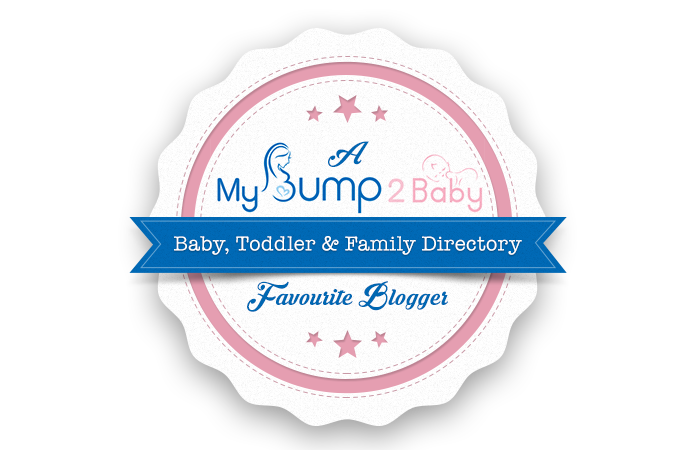 I think children learn so much through play so anything educational like this is a hit with me! 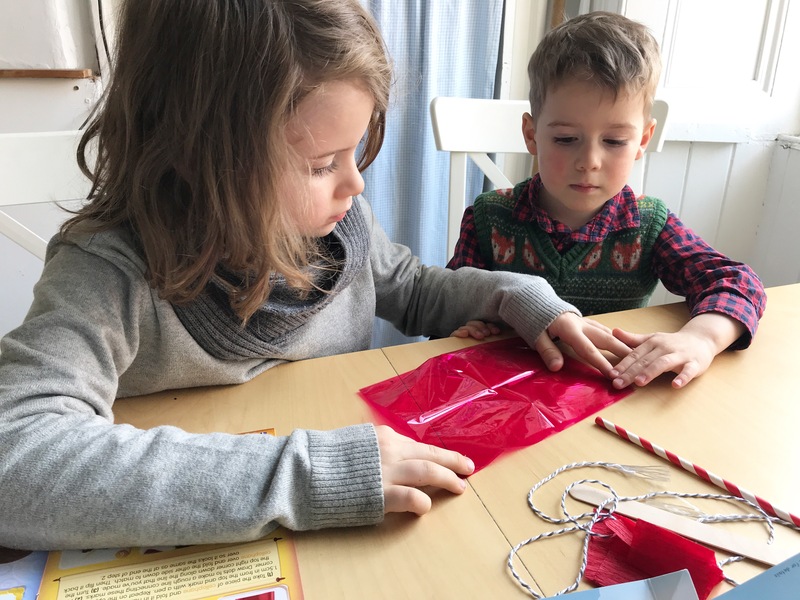 We love sharing STEM activities with our daughter, she loves experimenting. I love that these boxes offer something that’s fun and educational too, your rocket looks great. What a great idea to encourage more science-based play, they looked like they were so happy with their creations! What a brilliant idea. 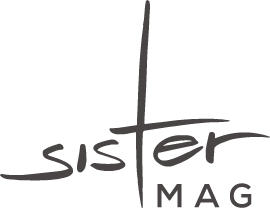 We really need to encourage our children to enjoy STEM subjects, especially girls, as there are so few of them taking them up in further education. I’ll definitely take a look at this for our littlest grandson; and as you say the subscription would make a great birthday present. What a fab activity box. 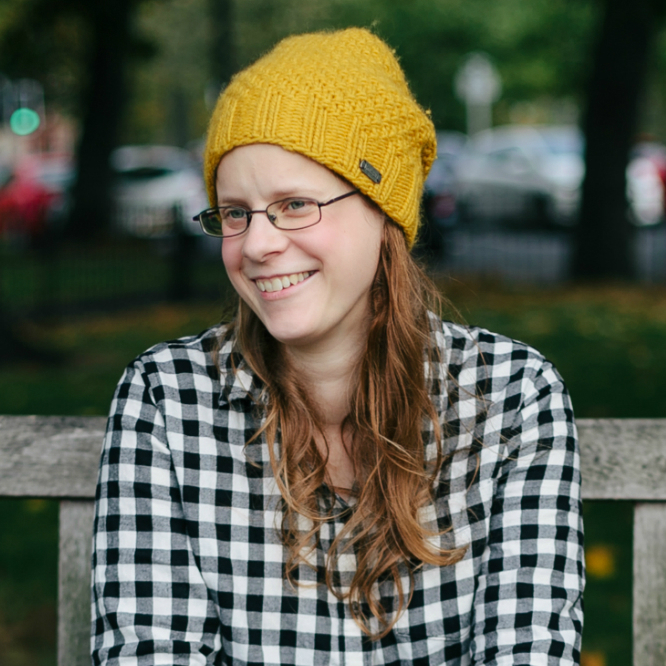 I think when you have everything ready to go, with instructions, you’re definitely more likely to roll those sleeves up and get stuck in with experiments. Welcome to The Bear & The Fox, my little corner of the web where I share family friendly recipes, craft ideas, travel tips and book reviews.